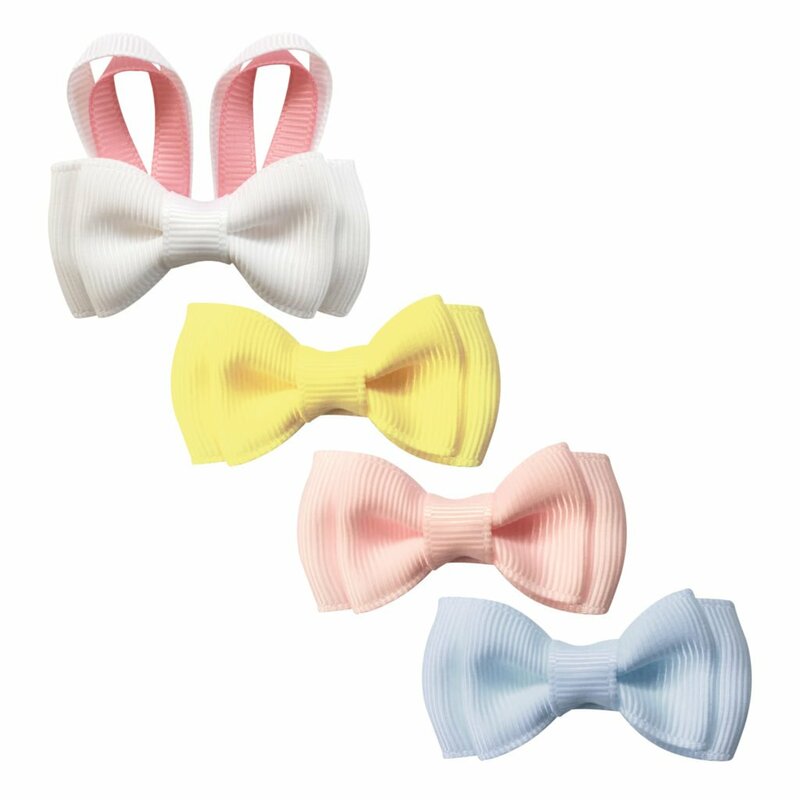 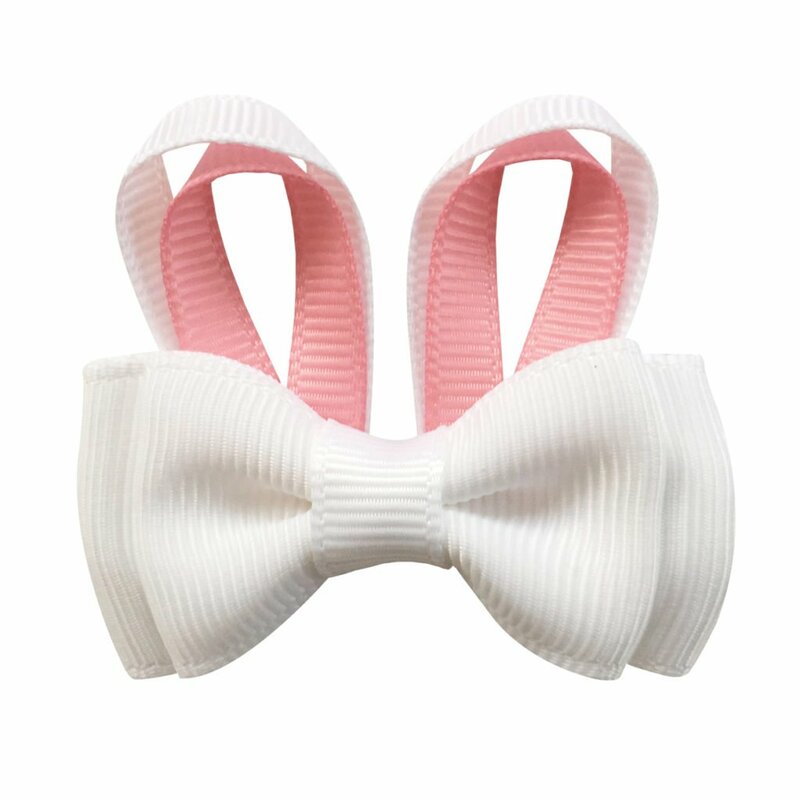 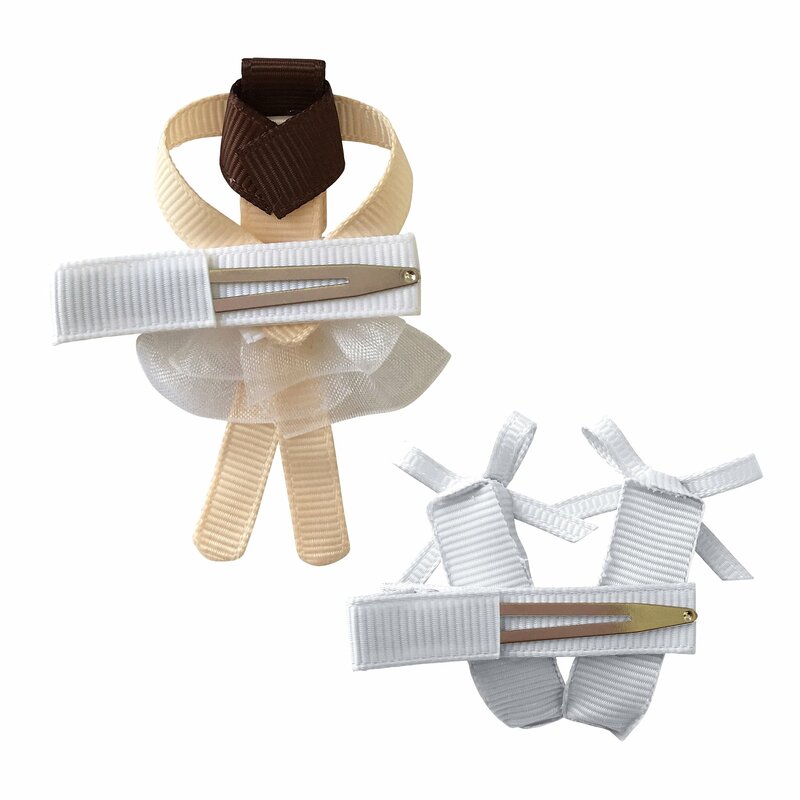 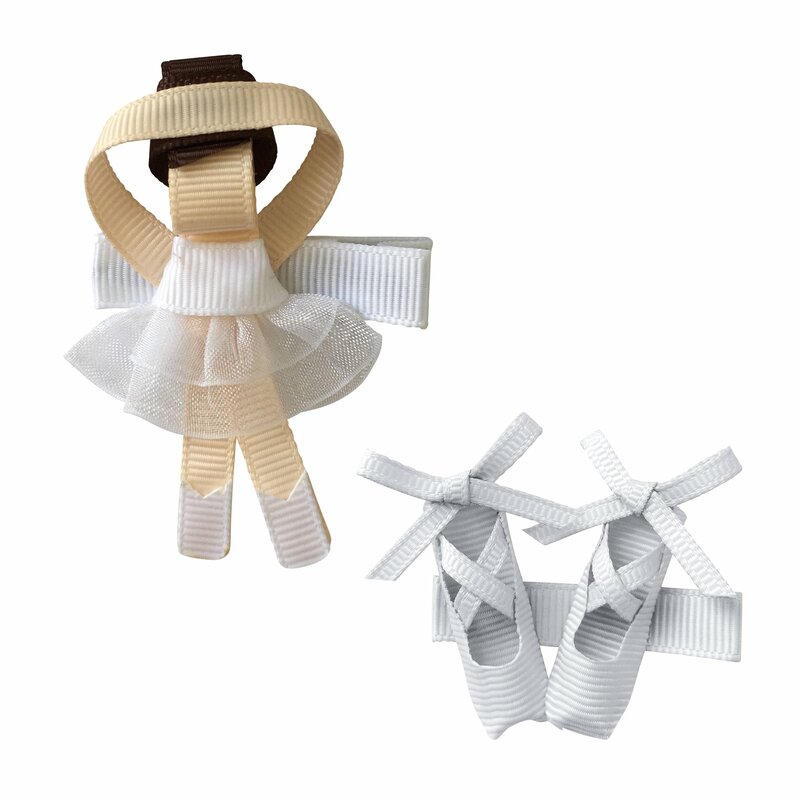 Cute little gift set consisting of our Milledeux® ballerina and her Milledeux® ballerina shoes on grosgrain covered alligator clips. 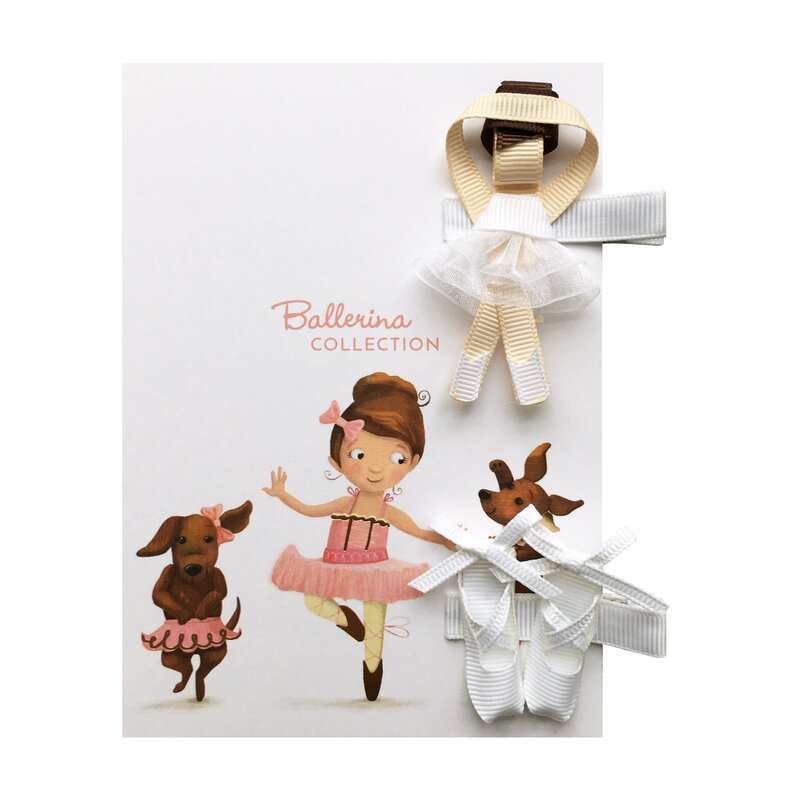 The gift set – which comes on an adorable Ballerina card with silver accents – and wrapped in a cellophane bag, is the perfect little gift set. 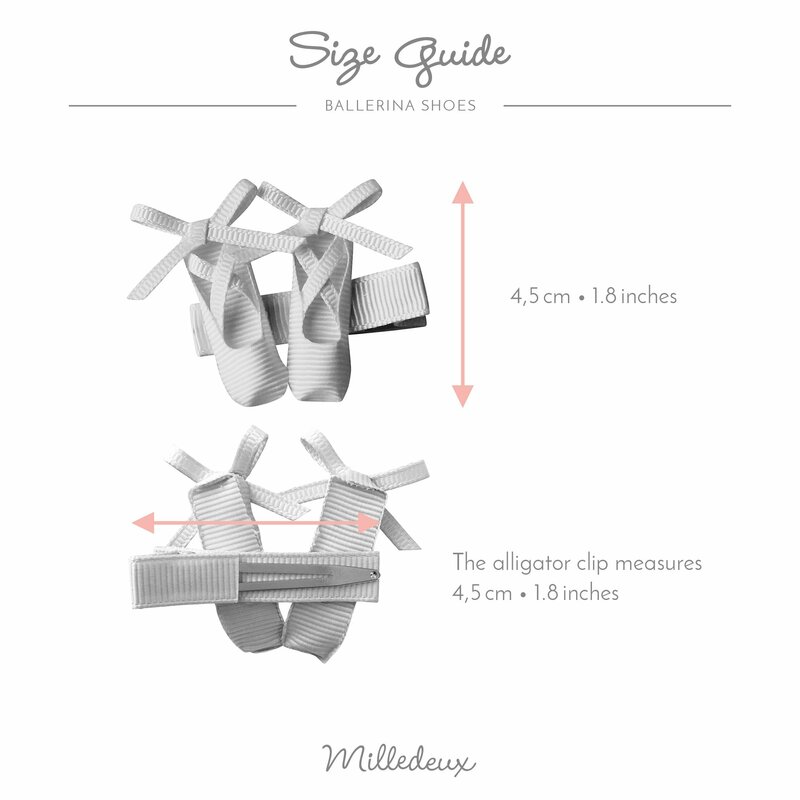 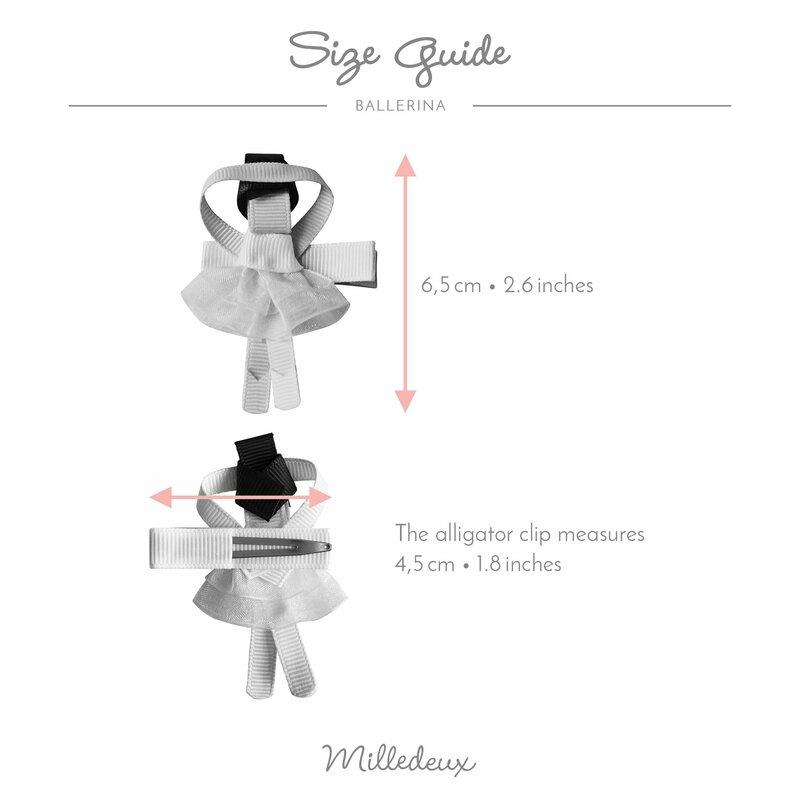 The alligator clip measures 4.5 cm ( 1.8 inches) and the ballerina measures 6.5 cm (2.6 inches) and the ballerina shoes measures 4.5 cm (1.8 inches).